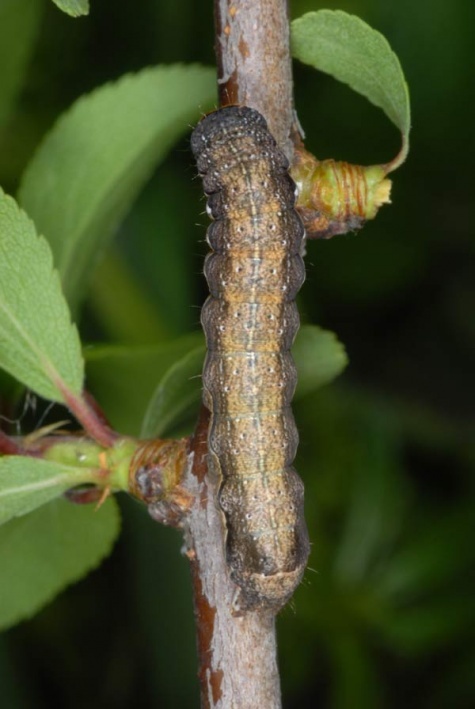 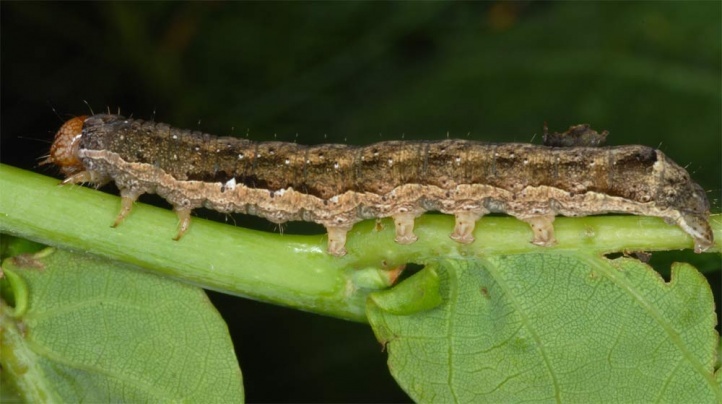 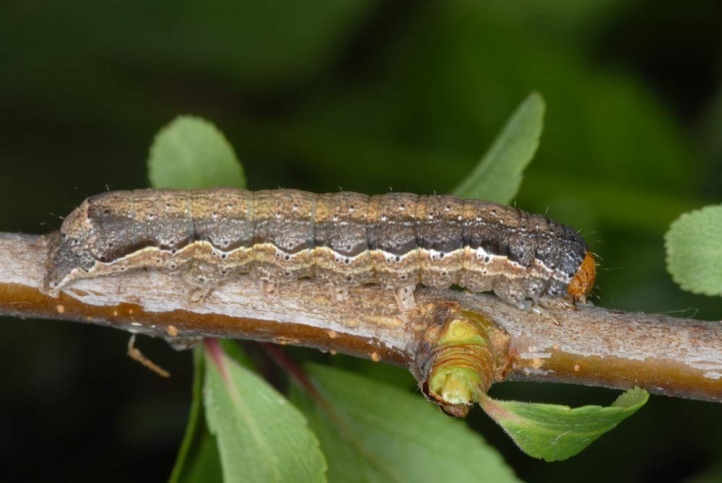 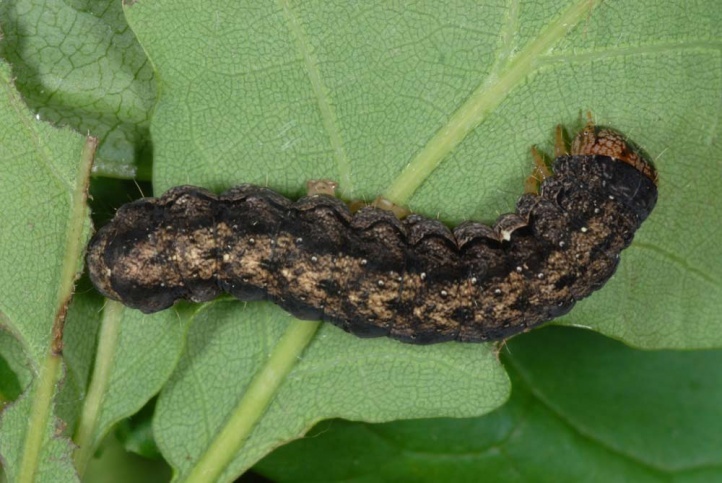 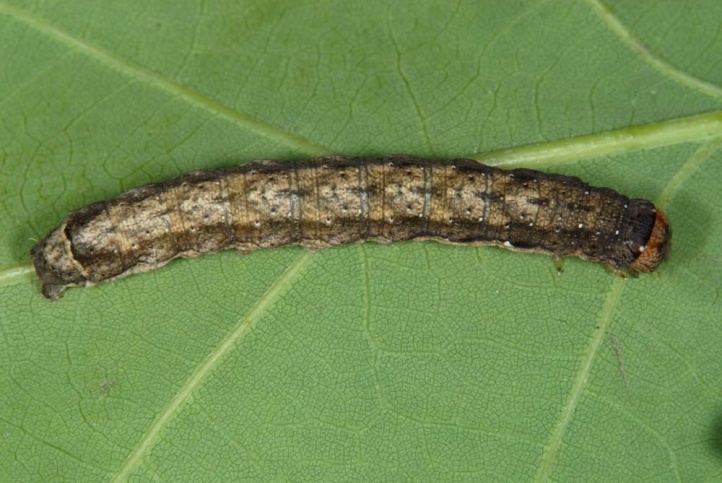 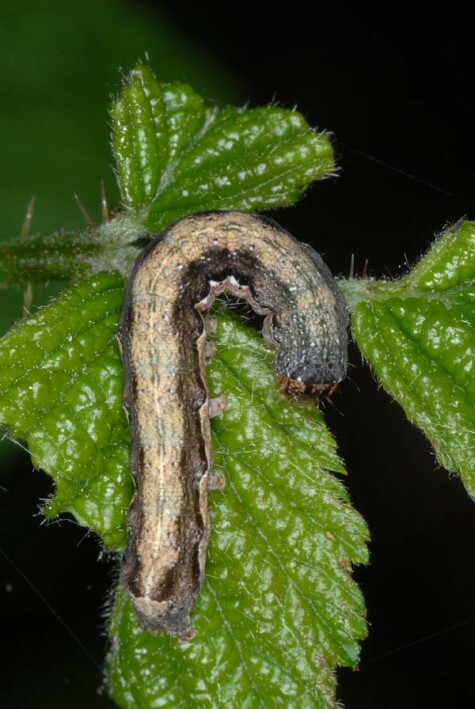 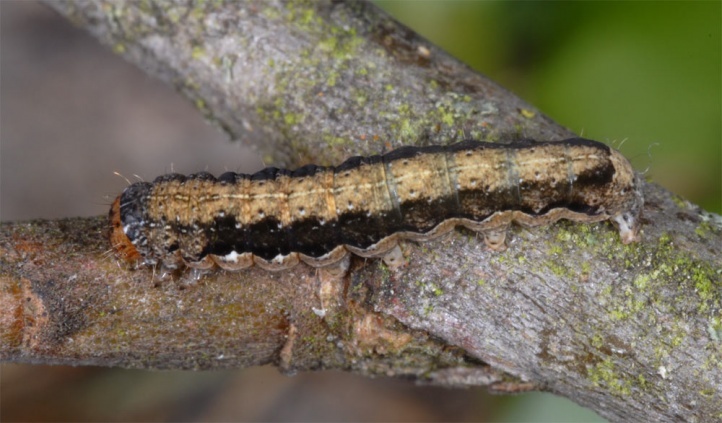 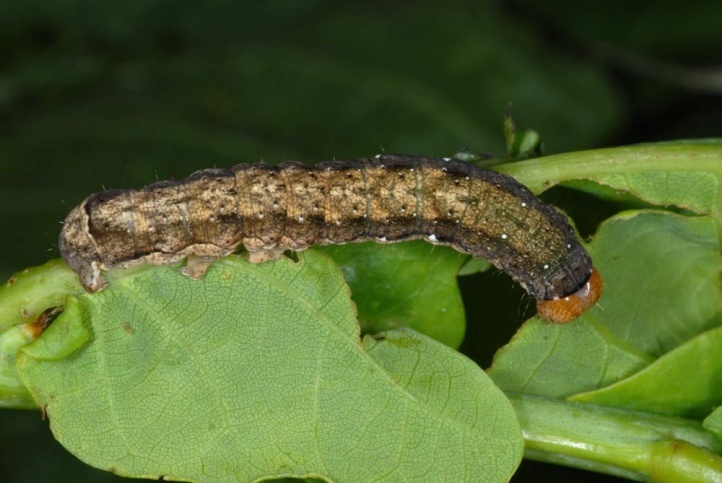 The caterpillar lives polyphagous on deciduous woods such as Salix, Prunus, Quercus and Tilia. 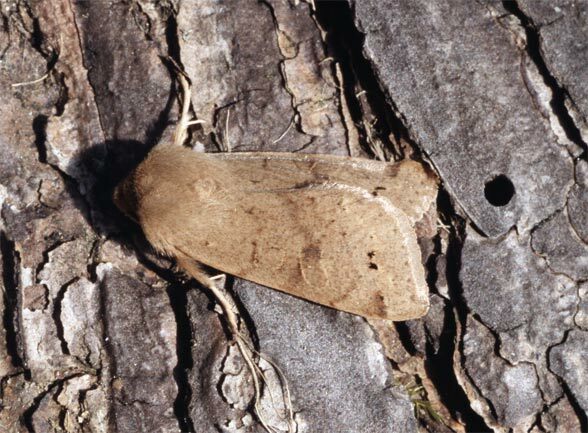 Orthosia munda inhabits grove rich terrain of all kinds. 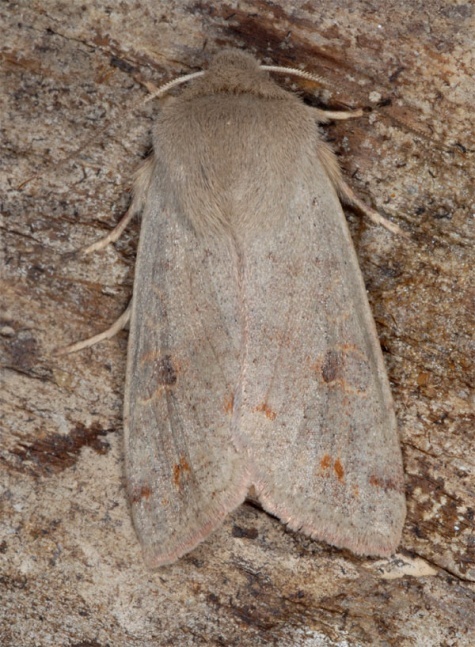 It is especially common in mixed oak forests. 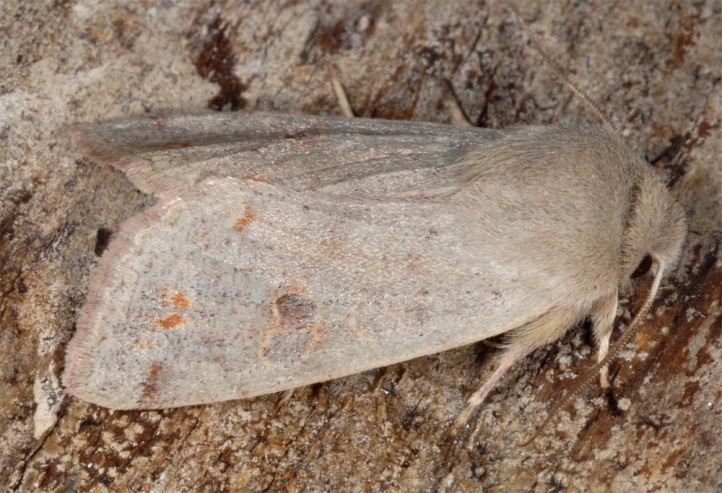 The moths fly in early spring (especially March and April). 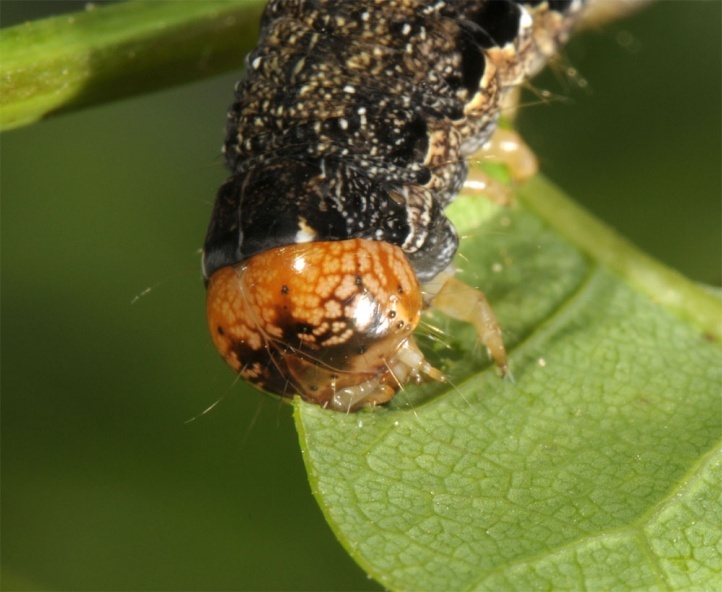 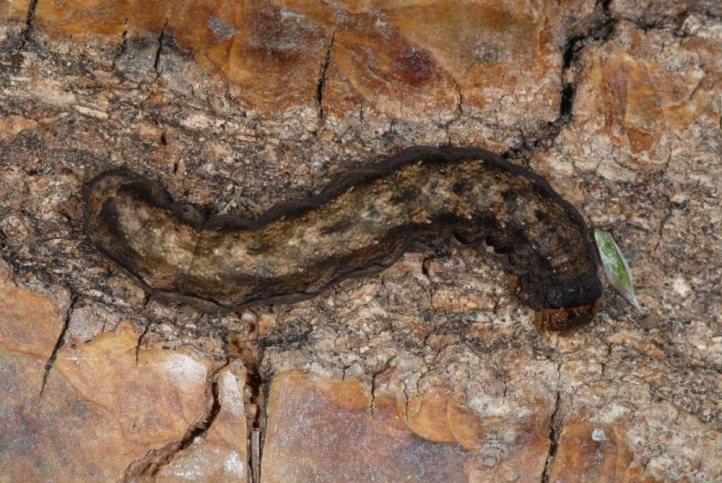 The caterpillars live from May to July and hide in older instars during the day in bark crevices on the trunk. 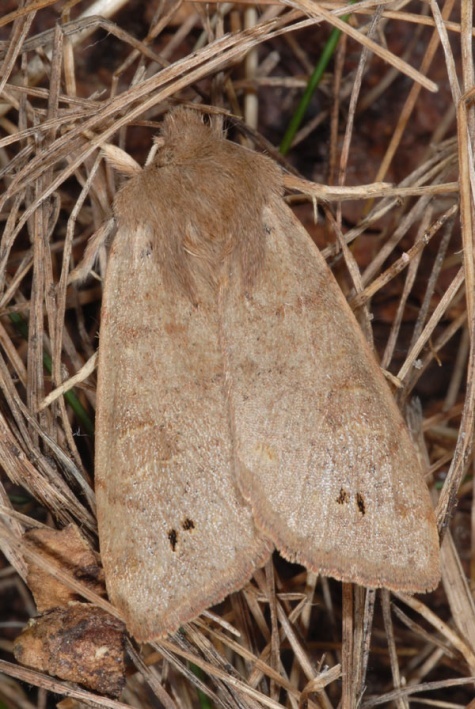 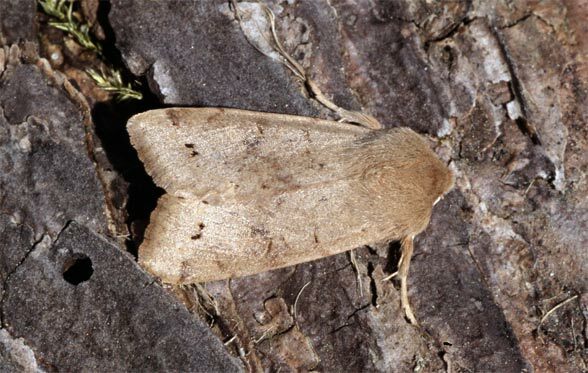 Orthosia munda is widespread and not endangered. 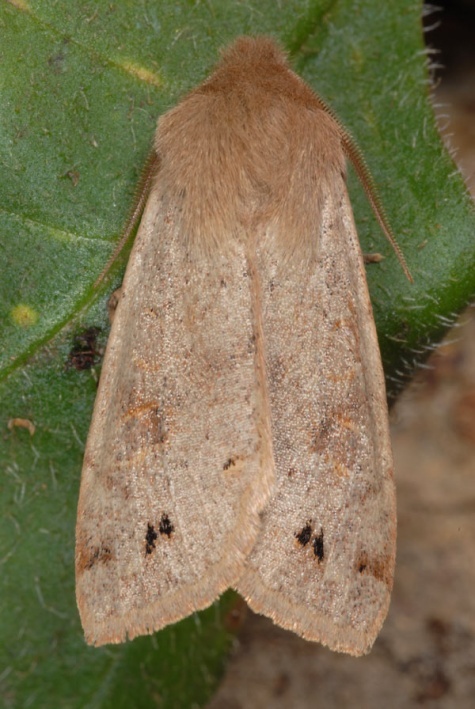 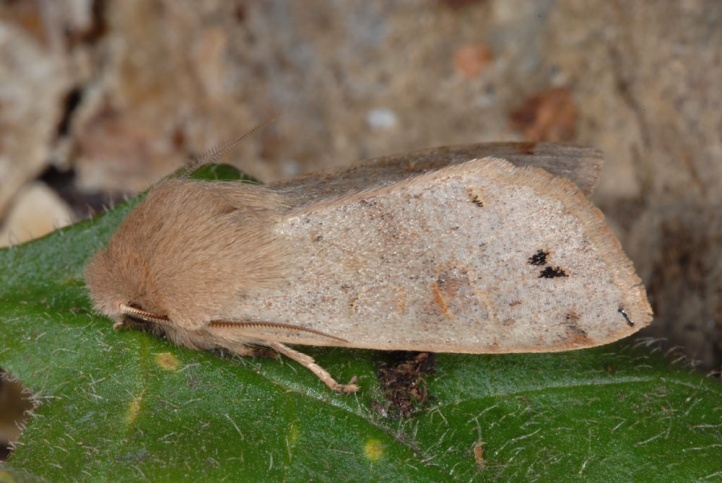 Orthosia munda occurs from Northern Spain across the temperate zone to Japan.